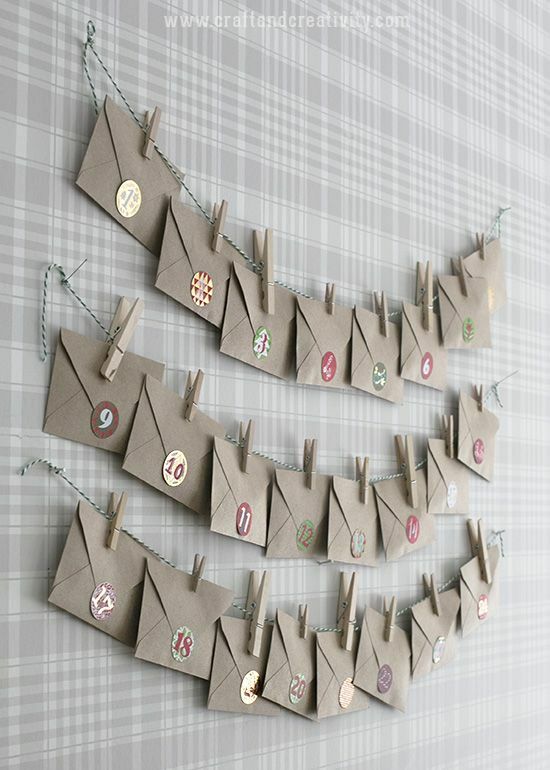 Re-use envelopes that have been sent to you. You can write on them in colourful felt tips or cut numbers out of old wrapping paper – or the offcuts if you’ve started wrapping already. A photo (or name) of a friend or family member to pray for. Pin them to a cork board. Enter your email address to follow the disorganised sunday school blog and receive notifications of new posts by email.